military personnel to the area, and many of them chose to stay or return after the war. By 1960, the county seat had 100,000 residents, and the rapid growth continued throughout the next several decades. By the 21st century, more than 350,000 residents called Santa Ana home. With the increased growth in population came more houses, more government and retail centers, expanded and reconstructed streets, and the development of a significant industry base, as well as a shift in culture and lifestyle. 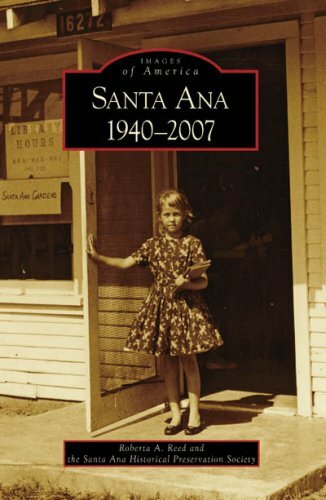 Today Santa Ana continues to be both a government and cultural center in Orange County, as well as home to many landmarks and events that have shaped Orange County history.